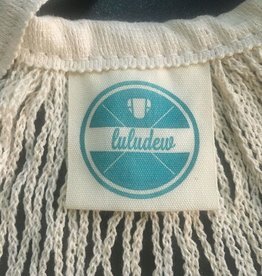 Luludew newborn covers are the perfect size for newborn babies! 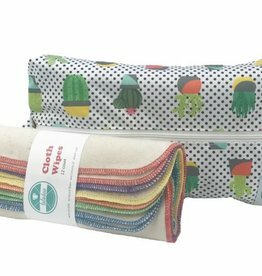 Ultra soft, absorbent, and EASY to use. 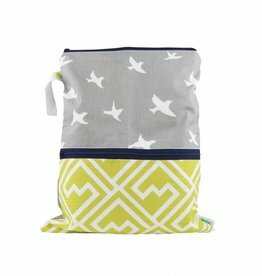 A truly convenient diapering option for babies 8-35lbs. 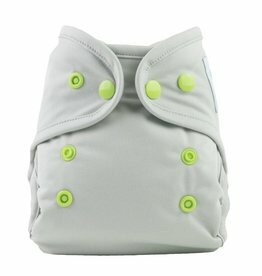 Use it like a diaper cover OR as a pocket diaper with your favorite insert. 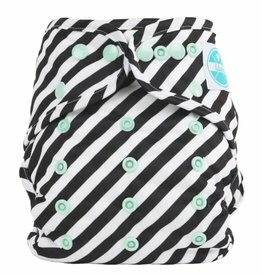 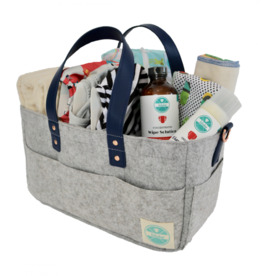 Luludew's 3-in-1 diaper caddy is the perfect accessory for your baby’s diapering years! 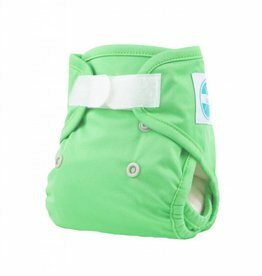 Newborn all-in-one diapers with just the right size and absorbency for new babies. 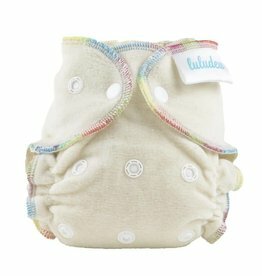 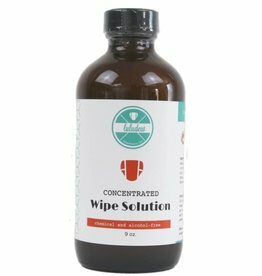 Luludew’s cloth diaper-safe organic diaper balm is great for families interested in a chemical-free option.